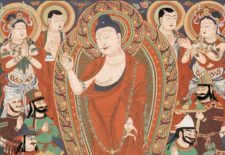 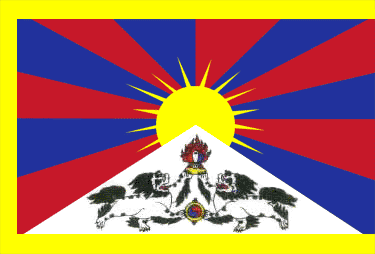 High Peaks Pure Earth has translated a blogpost by Woeser written in December 2014 for the Tibetan service of Radio Free Asia and published on her blog on April 1, 2015. 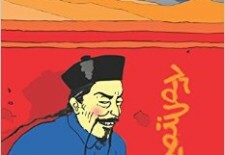 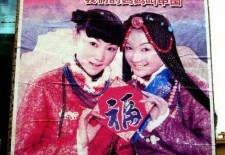 Published in December 2014 by University Of Hawai’i Press, “Sinophobia: Anxiety, Violence, and the Making of Mongolian Identity” by Franck Bille is a timely and groundbreaking study of the anti-Chinese sentiments currently widespread in Mongolia. 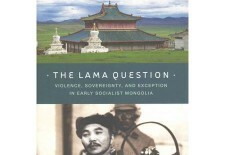 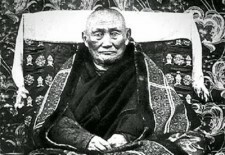 Published in November 2014 by the University Of Hawai’i Press, “The Lama Question: Violence, Sovereignty, and Exception in Early Socialist Mongolia” by Christopher Kaplonski looks at Mongolia’s new socialist government in 1921 and how they would combat the influence of the dominant Buddhist establishment to win the hearts and minds of the Mongolian people.